After a succesful first edition of Impossible Dialogues in April 2016, we proudly announce the second edition of the series on the 26th of May, 2016. This long-term interdisciplinary research project is conceived by curators Katia Krupennikova, Inga Lāce and Margaret Tali, co-developed with and partly commissioned by Framer Framed, and made possible with the support of ERSTE Stiftung and Europe by People. For this edition we have invited scholars and curators Tímea Junghaus (Budapest), Roma Sendyka (Krakow) and Zuzana Štefková (Prague) to discuss particular ‘impossible dialogues’ from the areas of their expertise and based on case studies of artistic work from their contexts. All three talks address the relationships between everyday life and art, and will further unpack the complex meanings of time in the Eastern European context that shape majority/minority relationships. The discussion will be moderated by Tina Bastajian. 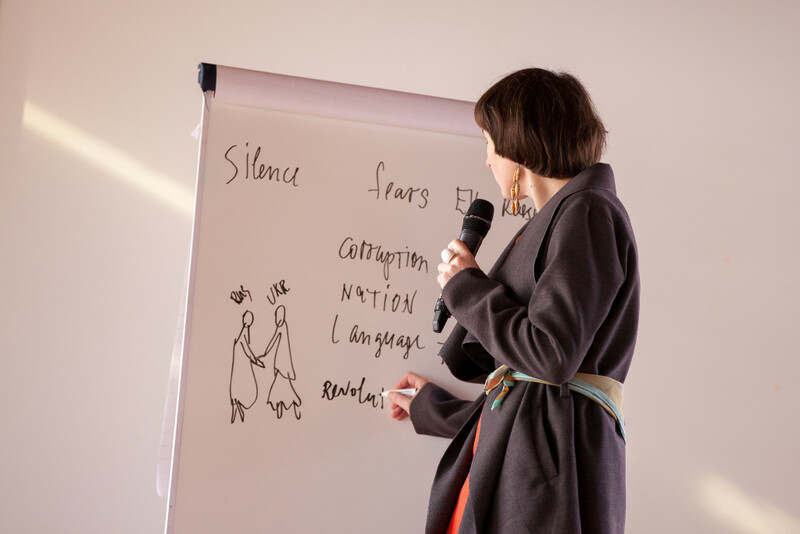 The three speakers’ contributions articulate local mechanisms of maintaining fears towards particular ‘Others’, and negotiate possibilities to establish dialogue as a way to challenge enduring silences. What are the platforms, networks and solidarities or ‘new political tectonics’, as Tímea Junghaus calls them, that could expose current struggles? What has been the role of artistic practice in addressing unquestioned positions and in undoing the collective imaginaries shaped by ignorance? Welcome to join the discussion! 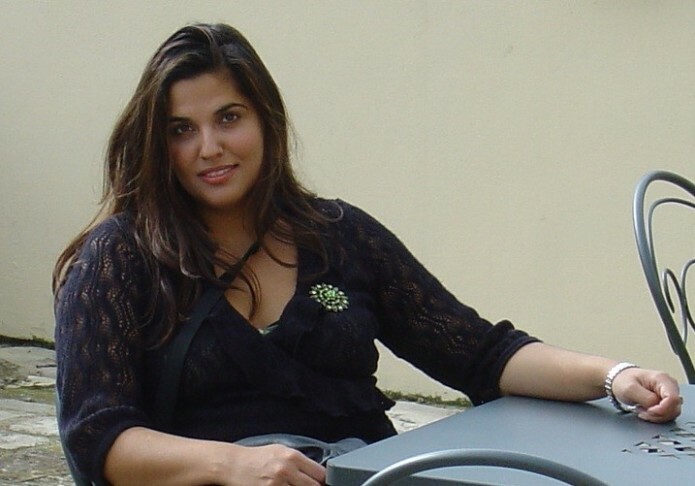 Art historian and contemporary art curator based in Budapest, Hungary; of Roma/Sinti origin. 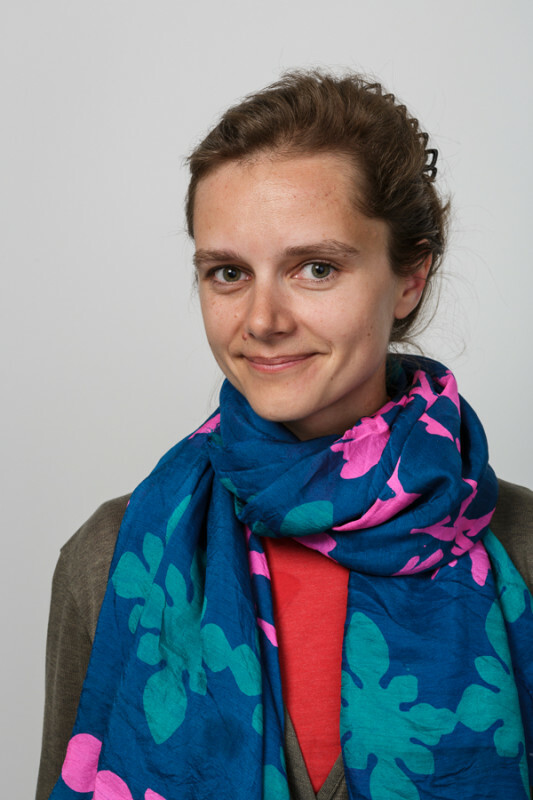 Since 2010 she is the research fellow of the Institute for Art History, at the Hungarian Academy of Sciences. 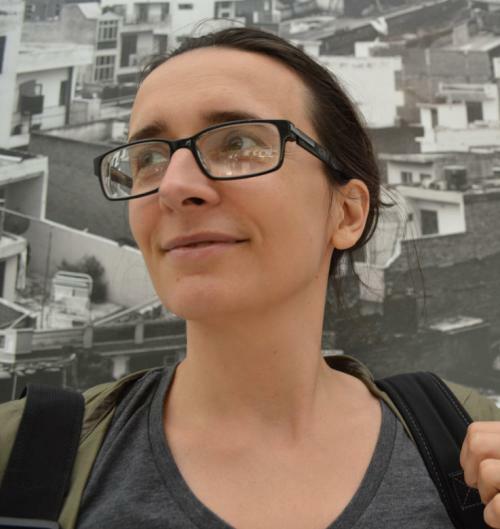 Her curatorial initiatives include the founding and exhibitions of the Budapest based János Balázs Roma Gallery (2004), the Roma component of the Hidden Holocaust- exhibition in the Budapest Kunsthalle (2004), and the First Roma Pavilion at the 52nd Venice Contemporary Art Biennale (2007). Associate Professor at the Center for Anthropology of Literature and Culture Studies at the Polish Studies Department, Jagiellonian University, Krakow, Poland. Head of the Research Center for Memory Cultures. Specializes in visual culture studies, criticism and theory (affective turn, memory studies, cultural analysis). Works on relations between images, sites and memory, currently developing a project on non-sites of memory in Central and Eastern Europe. Roma Sendyka will address the impossible dialogue between artists working in post-1989 Poland and the past Jewish minority of Poland, which perished in the Shoah. The recent research on the “unseen Holocaust” or “dispersed Holocaust” revealed a new dimension of the genocide – local, everyday, seen by many, unlike that of the closed life in the ghettos and camps. The artistic response to this is the effort to face “absence/presence” of those who died in the “Holocaust by bullets” or during the phase of the “Judenjagdt”. The buried, ghosts, dybbuks, walking deads, hybrid plants: contemporary art uses discourses of hauntology, post-humanities, ecocriticism and pop culture myths to wrestle with the paradoxes of “absent loss” and “present dead” moving from metaphors to forensic materiality. Art works by Andrzej Kramarz, Wojciech Wilczyk, Elżbieta Janicka, Łukasz Surowiec will be discussed alongside visual comments by international artists. 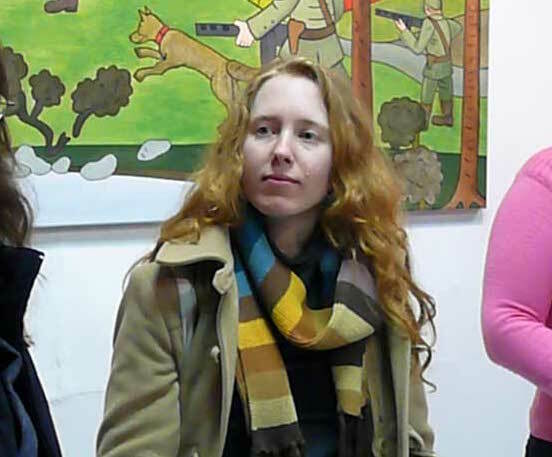 Has a Ph.D. in Art History at the Charles University, Prague with her dissertation on Gender Aspects of Embodiment in Czech Contemporary Art. She teaches courses at the Charles University and the Academy of Art, Architecture, and Design. She works as a freelance curator and art critic. 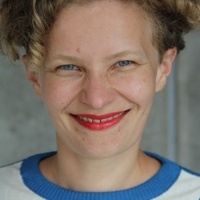 Zuzana Štefková will deal with the reception of feminism in the Czech and Slovak art worlds during the 1990s and the first decade of the 21st century, where feminism is still dominantly perceived as a Western import and/or an aggressive ideology. Bringing examples of exhibitions, performances and video works that reflect on gender themes and address the uneven position of men and women artists, she will discuss the related themes in art pedagogy. 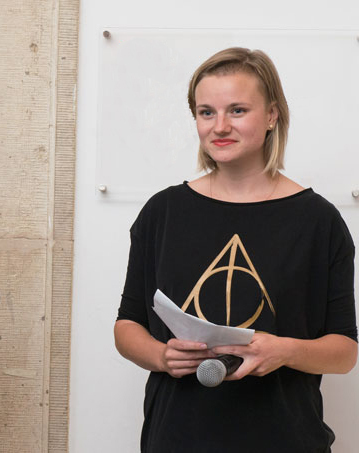 Her examples present the work of Tamara Moyzes, Michal Šiml, Michelle Adlerová and an action by Kača Olivova in which Zuzana has taken part herself. Prior to Impossible Dialogues at Framer Framed, Zuzana Štefková will also give a public lecture at the New Democracy Dome in FabCity Campus. This lecture will start at 16:00. Impossible Dialogues takes the differences between memories/heritage of Eastern and Western Europe as its starting point. These differences are based on radically different geopolitical, social and cultural developments during the 20th and 21st centuries. As a part of this project we address the traveling and migration of these differences across the “two Europes”, the contradictions and misunderstandings they create in everyday life, while touching upon the subjects of border conflicts, minority rights, and radically different understandings of the past, as well as the present. The project brings together scholars, curators and artists who deal with Eastern European history in The Netherlands and invites speakers from Central and Eastern Europe to hold lectures on the themes of their expertise. As a part of this project we explore how holding discussions about Eastern Europe in The Netherlands could contribute to bringing to the fore new facets of old conflicts and difficult memories that often remain unarticulated on local level, due to their sensitive and conflicting nature. How can interdisciplinary spaces be used for addressing these sensitive topics? What can we learn from particular local impossible dialogues? Could these experiences of learning be “translated” into other contexts? And what does it mean to curate / moderate conflicts in an era of mobility?